Later, humbled by divine compassion I realized that only in my brokenness could I find a new intimacy with God. Only when I died to myself could the regeneration of my character begin. SO HELP ME GOD, glimpses and glimmers of life is a memoir. This book offers readers an intimate look into how one woman struggled with life’s seemingly unbearable hairpin curves, yet coped with them all through resilience and faith, finding redemption amid agony. Surviving domestic violence, sexual abuse as a child, bigamy and addiction, are only a few of the issues addressed. 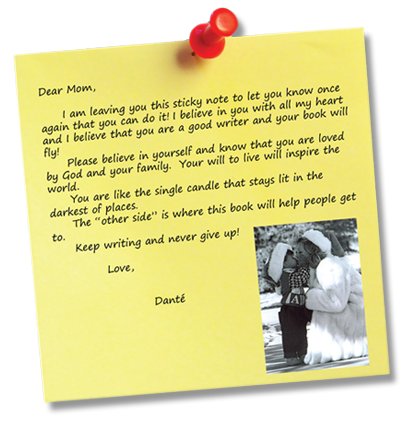 Care-giving, cancer, single parenting and other life changing events are also part of the author’s life on the printed page – all intertwined within the threads of hope, forgiveness, healing and God’s timing is perfect. Woven with love and craftily written, the author gives insight within the pages of SO HELP ME GOD, glimpses and glimmers of life. It is an honest account of one woman who, within her brokenness and solitude, searched for the courage to overcome life’s austerity. This is an inspiring story and one hard-to-put-down book.